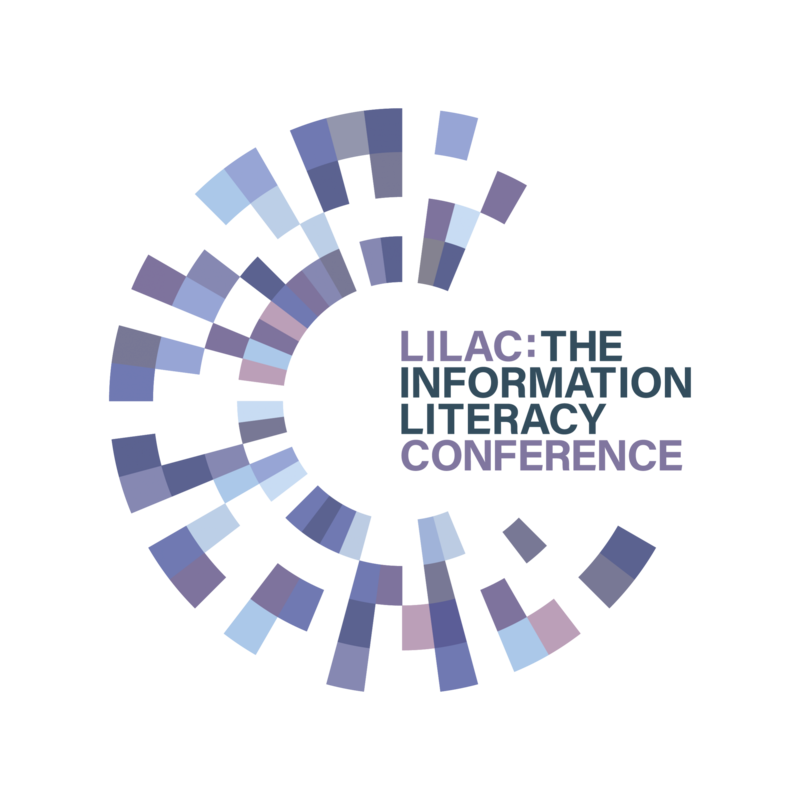 The Council of Europe is currently conducting a survey that is looking for examples of activities and projects that promote media and information literacy (MIL) skills linked to quality journalism. Ofcom, the UK’s communications regulator, are encouraging those of you who know of, or are responsible for, such projects to respond to the survey if you can, as the output will be also be useful to their understanding of the landscape in the UK in this field. 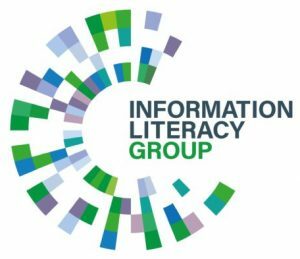 The Council of Europe MSI-JOQ Committee of experts on quality journalism in the digital age have developed a survey to identify and analyse activities and projects that promote media and information literacy skills linked to quality journalism in the digital age. The results of the study will be published in Autumn 2019 and will be an important point of reference for the future work of MSI-JOQ and the Council’s committees in general. If your organisation has been involved in a MIL project or activity that may have helped people recognize and value quality journalism in the digital age, then please do consider completing this survey and contributing to the development of our collective knowledge in this important area. The survey is currently live and will remain open until 8 February 2019.